Writing skills for academic English students at university. All the important elements / functions of academic writing. Write an essay & send it to us to check your grammar, vocabulary and academic style. Look at these topics and think of 2 arguments for and 2 against. Write a two-sided argument essay of 4 paragraphs (introduction, 2x main body paragraphs, conclusion) and approximately 250 words. 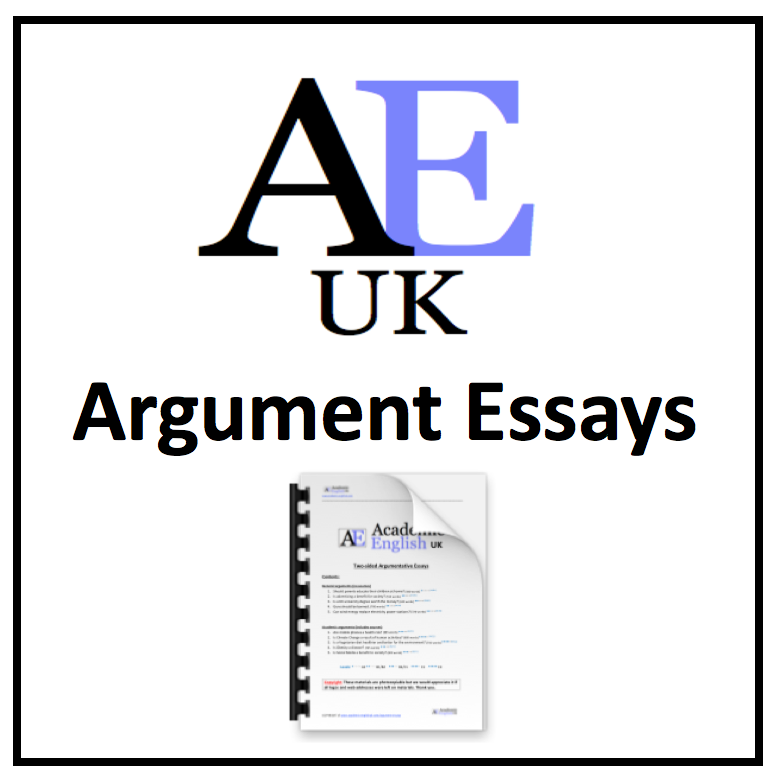 Check Argument essay guide. Look at these topics and think of 2 problems / 2 solutions to these problems and evaluate whether the solution will be effective. Write 250 words and use sources where possible – then send it to us. 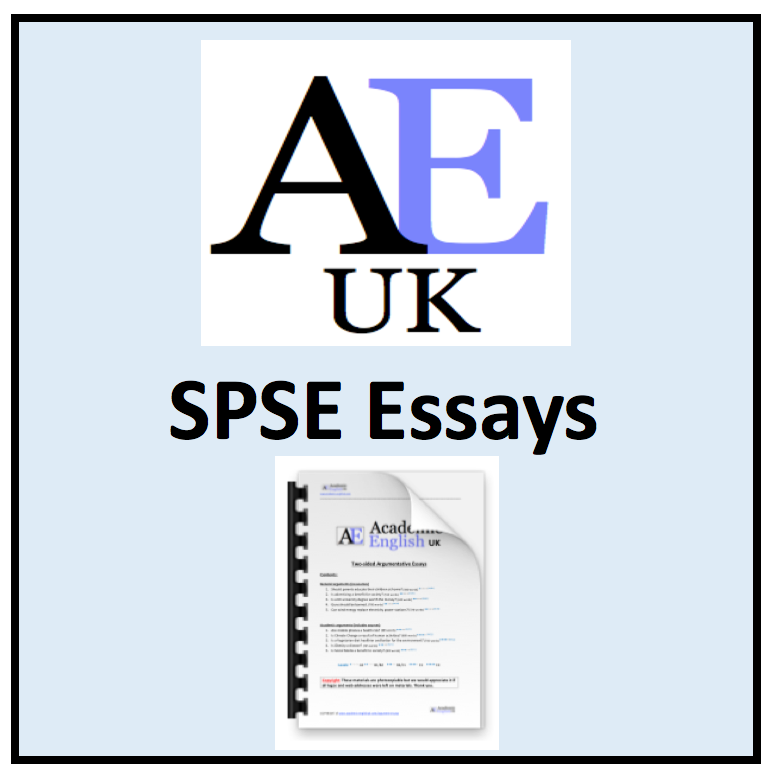 Check SPSE Essay guide.